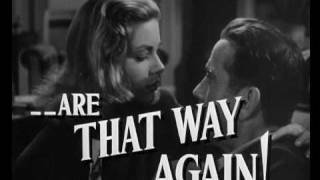 In 1932, at age forty-four, Raymond Chandler decided to become a detective fiction writer after losing his job as an oil company executive during the Depression. His first short story, "Blackmailers Don't Shoot", was published in 1933 in Black Mask, a popular pulp magazine. His first novel, The Big Sleep, was published in 1939. 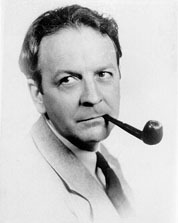 In addition to his short stories, Chandler published just seven full novels during his lifetime (though an eighth in progress at his death was completed by Robert B. Parker). All but Playback have been realized into motion pictures, some several times. In the year before he died, he was elected president of the Mystery Writers of America. He died on Raymond Thornton Chandler was an American novelist and screenwriter.